The outlook for people with cancer is changing rapidly — and has never been more positive. As a comprehensive cancer center whose leadership boasts over 30 years of radiotherapy experience, San Cristóbal Cancer Institute is raising the bar in local cancer care and we’re revolutionizing healthcare in Ponce and Puerto Rico. We offer the latest techniques to diagnose and treat cancer, no matter which type of cancer or allied disease your patient may have. Through our multidisciplinary team approach, we provide your patient with a diverse physician, nursing, and research expertise, ensuring that he or she has the best chance possible for a cure and a high quality of life. We’d love to see your practice join our efforts. Refer Your Patients With Confidence. Thank you for entrusting your patient’s care to us. Our partnerships with health professionals in our communities are vital. We’re grateful for each referral you make to SCCI, whether it be for a patient requiring an initial cancer assessment, screening or surveillance, treatment, a second opinion, or a pathology consultation, and we’ll keep you informed throughout the referral process and your patient’s course of treatment. We also offer resources for physician outreach that enhance each partner’s experience, as well as other helpful links in our Physician Resources section. Ultimately, when you and other healthcare professionals entrust your patients to our care, we help assure that everyone benefits from our drive to change how the world treats cancer. Less Waiting Means Better Outcomes. Advances in cancer care and research are occurring at an extremely rapid pace, improving patient outcomes and survivorship. 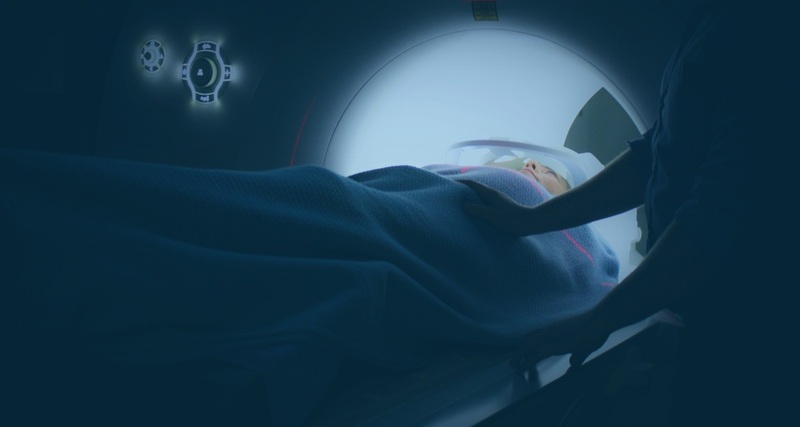 As an innovative cancer-specific healthcare facility in Ponce, the San Cristóbal Cancer Institute offers your patients access to the most advanced treatment options including cutting-edge radiotherapy, precision medicine, and alternative treatment, without the wait time required at other centers (locally and otherwise). This shorter lead time helps ensure that your patient will have the best chance possible for a cure and a high quality of life. As your patient’s primary physician, you are a valuable member of our team that we keep informed throughout the process and your patient’s course of treatment. Upon completion of treatment, we will continue to provide support to you and your patient, as needed. We also provide our referring physicians with news an updates about the Center, industry updates and more information to enhance the education, work and treatment experience for all parties. SCCI is home to some of the latest and most advanced imaging and diagnostics technology in the market today, providing accurate and efficient screening and detection services to patients while slashing the wait time dramatically. With the expertise and insight of over 30 years of radiotherapy experience, our medical leadership brings unmatched hands-on knowledge that allows us to aggressively treat cancer at ay stage. We believe that screening saves lives and prompt treatment can truly make a difference in a patient’s life, but only if coupled with the best tools, and the most knowledgeable medical staff to provide efficiency and assurance to a patient before, during and after their journey through cancer. 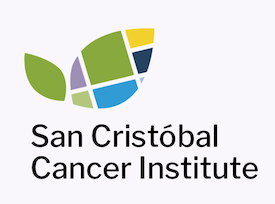 At San Cristóbal Cancer Institute we have conducted exhaustive industry research and invested aggressively in the latest technology in detection and treatment of a variety of cancer types, to ensure the best possible patient outcomes and elevate the local standard in cancer treatment. Through partnerships with some of the leading healthcare manufacturers, we have developed a holistic approach to cancer care, applying the expertise and wealth of resources that Grupo San Cristóbal boasts through its multidisciplinary team of medical professionals and administrative leadership. We have transformed the old Hospital Andrés Grillasca facilities into a new center for hope for patients and their families. Through a robust remodel and by integrating the most modern equipment, we have created a new safe haven for generations to come.